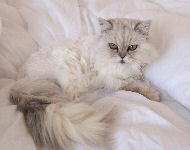 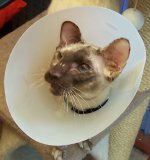 The members of Hubbell Bubbell are attempting to raise money for Siamese Cat Club Welfare Trust. 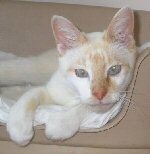 There are many Siamese Cats & Other Breed cats needing homes at Siamese Rescue, we have decided to try to adopt all of the cats at Siamese Rescue to help with the vast costs of looking after these loving cats. 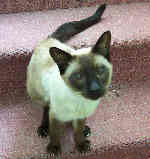 Please Please Please help us to help the Siamese Cats at Siamese Rescue to have a lovely Christmas and New Year!